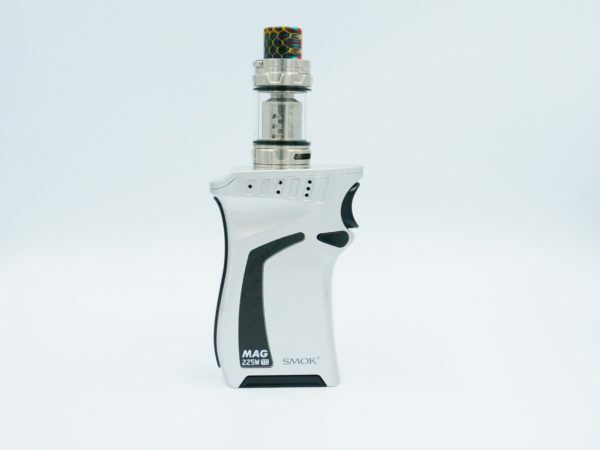 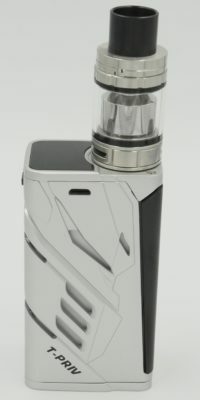 The SMOK Mag Kit 225 TC Kit is SMOKS latest piece of innovation. 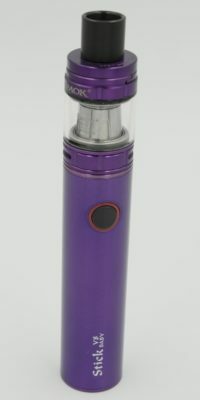 The huge powerhouse reaches a staggering 225W. 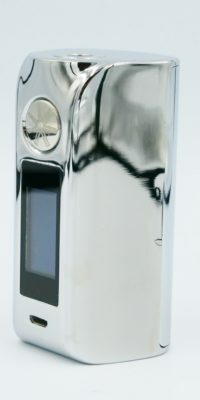 Other features include a HD OLED screen with buttons integrated on the screen. The unique shape of the mag kit allows easy grip and to be comfortably handheld. 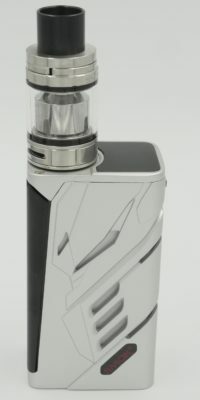 This device is paired with the TFV12 tanks which is one of the best tanks on the market to date. 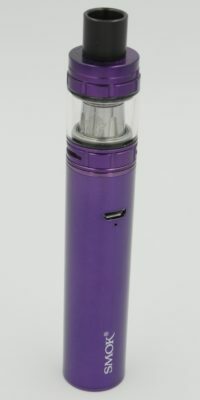 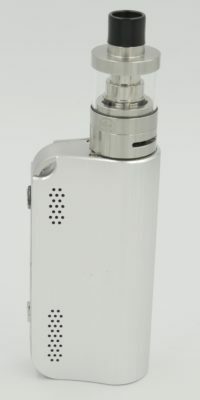 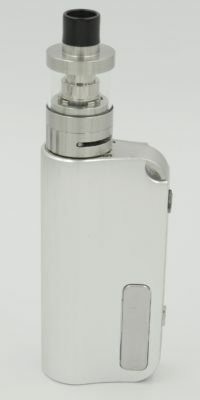 The top filling tank is a true power house and is a 2ml tank. 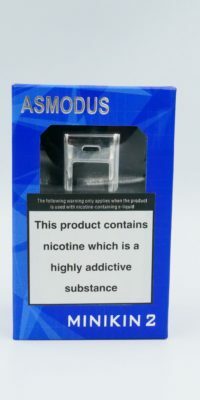 5ml bubble glasses also available to buy in accessories.